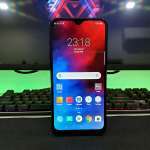 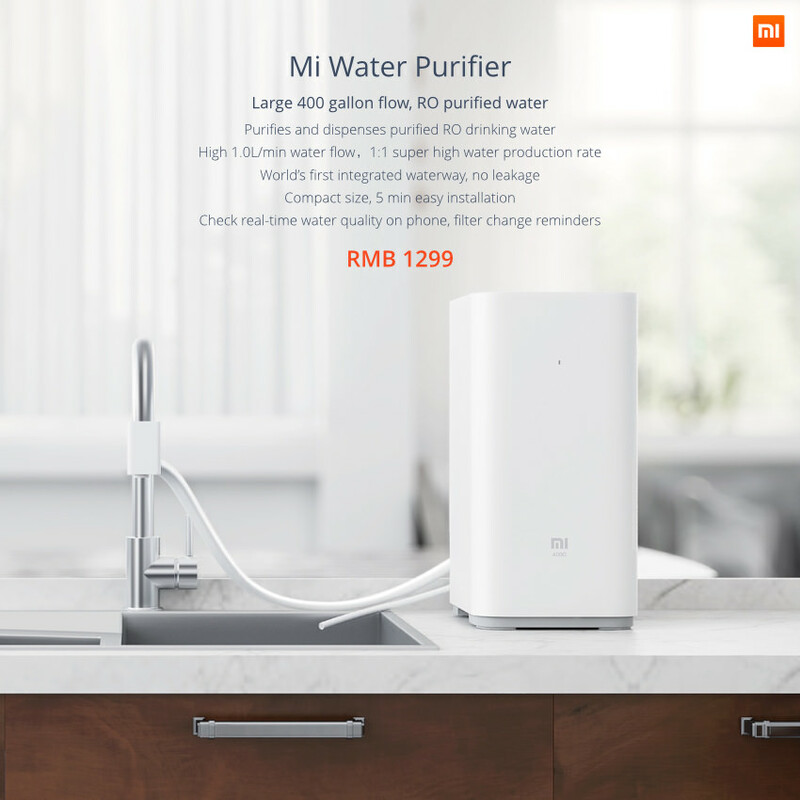 Aside announced Mi TV 2S, Xiaomi also announced their first Mi Water Purifier that can be connected to your smartphone to check real-time water quality and filters changing reminder. 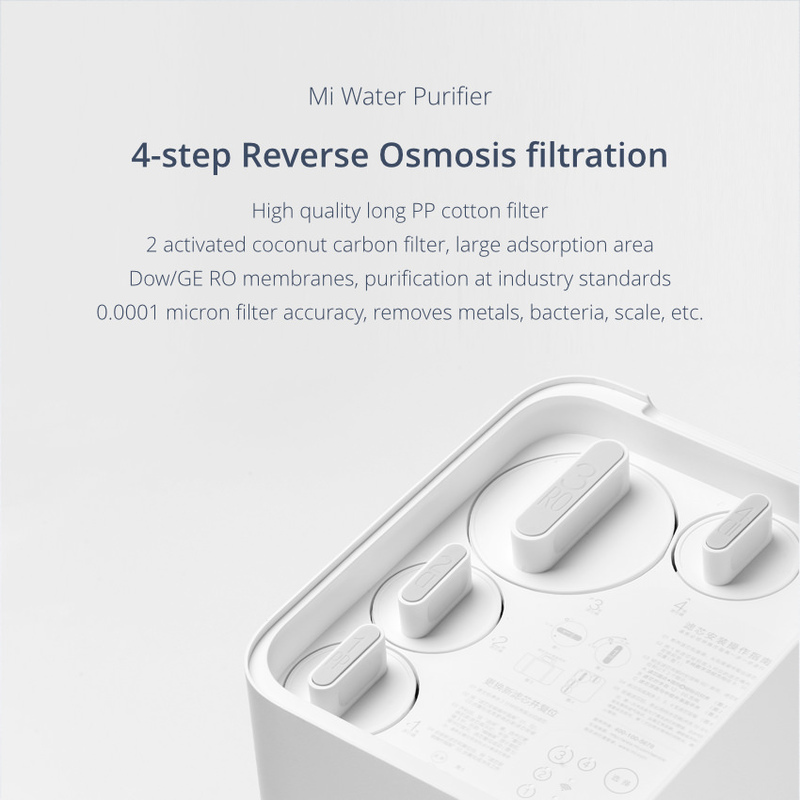 The design of this Water Purifier is very compact and small, measuring 205mm x 260mm x 410mm. 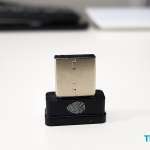 The base-print is smaller than an A4 paper, thus it will not occupy too much space next to the kitchen sink. 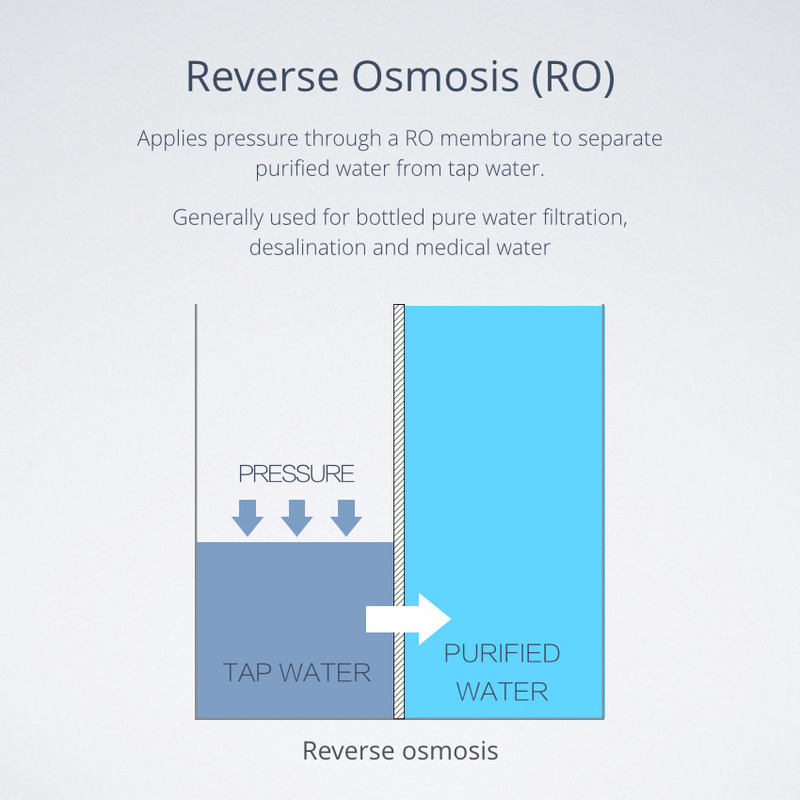 Mi Water Purifier uses Reverse Osmosis by applying pressure through RO membrane to separate tap water to purified water. 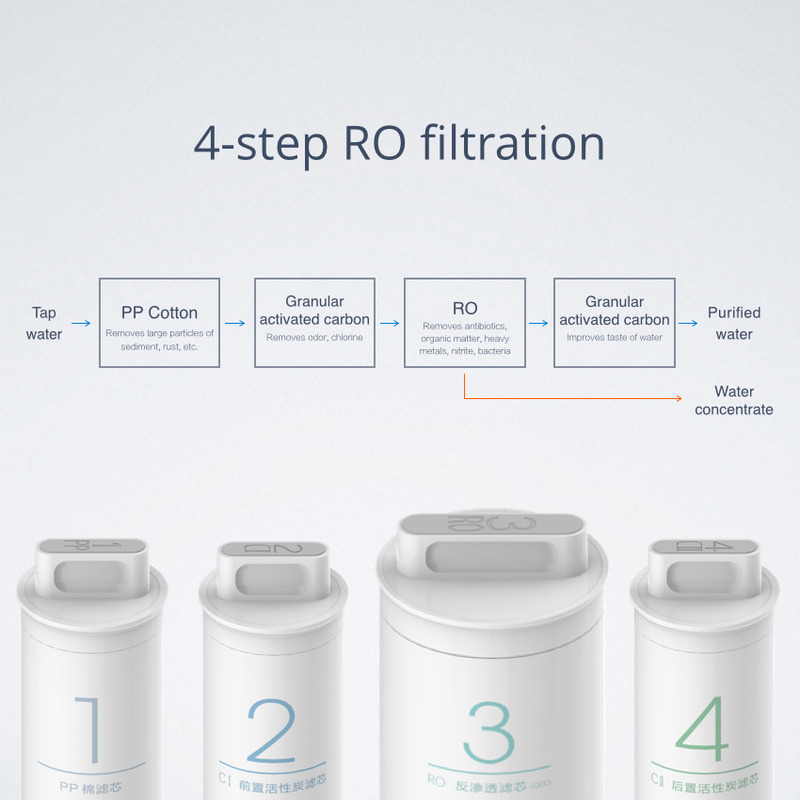 There are 4 filtration before the tap water turned to purified water that removed large particles of sediment, rust, odor, chlorine, antibiotic, organic matter, heavy metals, nitrite and as well bacteria. 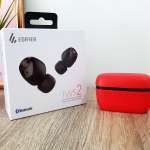 It also used an activated carbon that improves taste of water. 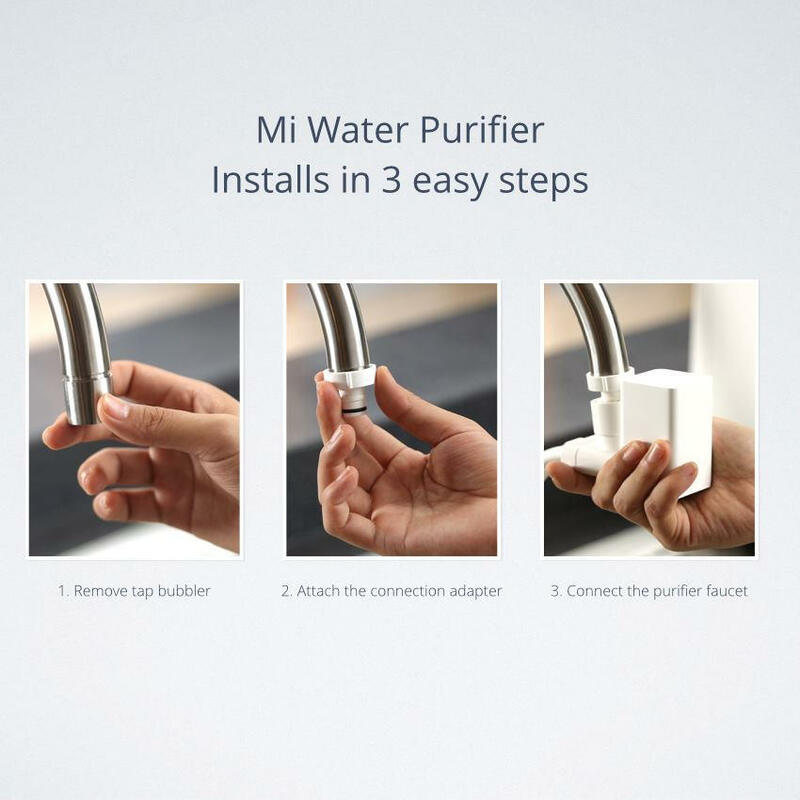 The installation is very simple by removing tap bubbler, attach connection adapter (it comes with 6 adapters that compatible with most water tap) and connect the connection faucet for you to switch normal water and purifier water. 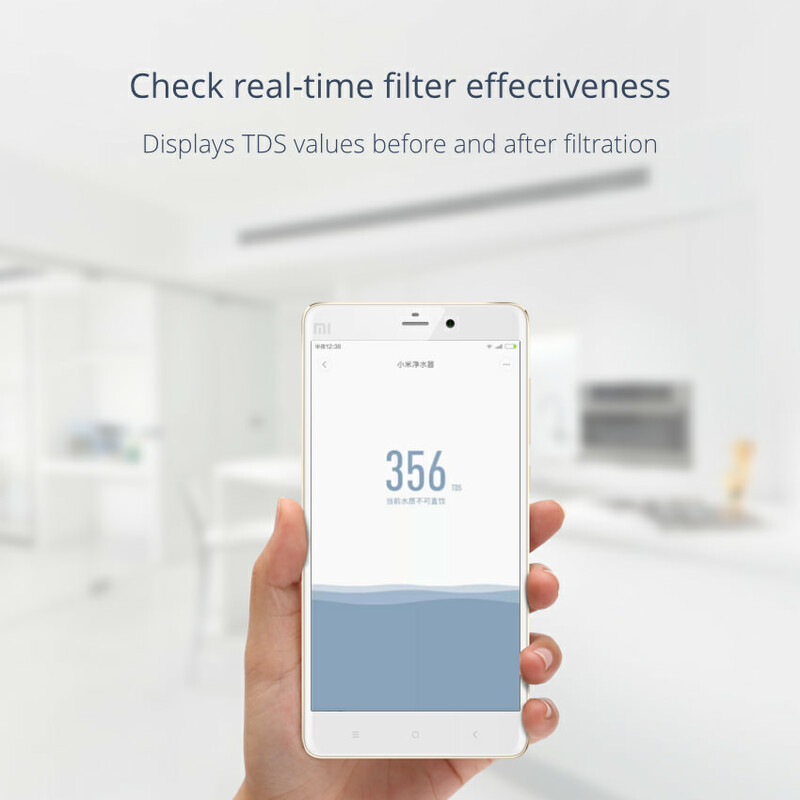 You will be able to check real-time water quality and filters status. 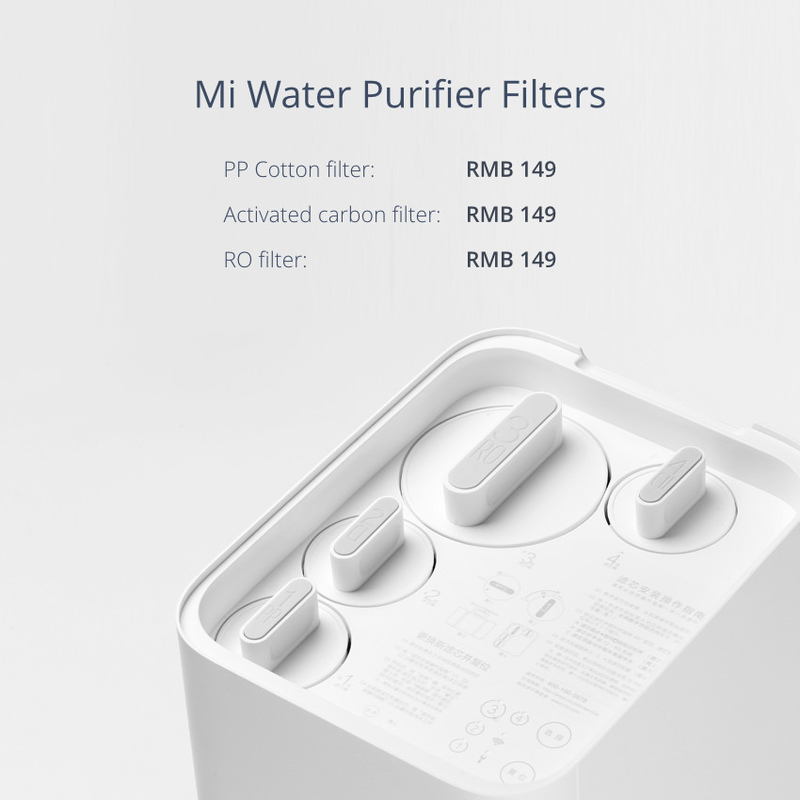 Mi Water Purifier will only available within China and it may not officially reach here in Malaysia anytime soon. 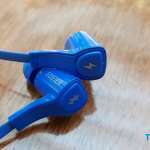 OnePlus 2 Will Have Dual SIM, Possible To Have microSD Card Slot?